The La Clape winemakers thank you all for coming to the Sentiers Gourmands in 2018, which took place at the Château Pech Céleyran and look forward to seeing you in 2019, on Sunday the 19th May. Whether you are a regular or new to this event, this is a feast for the senses.  The wines of AOC La Clape are matched with the sumptuous concoctions prepared by chef Marc Schwall of the Cuisiniers Cavistes, all in idyllic surroundings, where the wind blowing through the pine trees, will add to the flavors. Armed with a wine-glass and a hat, the 6km route will allow you the unique opportunity to discover the vineyard of La Clape in a way you have never seen it before and to meet those that make it the beautiful place it is. At each of the six stops, let yourself be seduced by the AOC La Clape wines and the gastronomic dishes prepared in pairs by Marc Schwall Chef of the Cuisiniers Cavistes de Narbonne (11) and Bruno Cappellari Chef of the Harmony Restaurant in Sérignan (34). Feast your eyes and your tastebuds – we will be ready to welcome you – conviviality guaranteed! PLACE : Château Le Bouïs à Gruissan. PRICE (2019) : €64 per person, €60 reduced rate for group, €15 for children under 10 years of age.